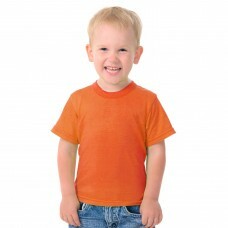 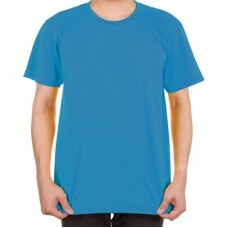 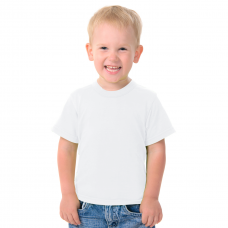 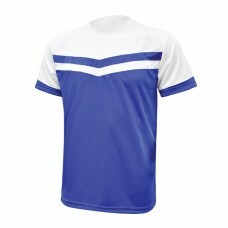 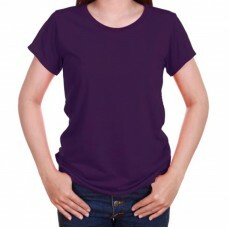 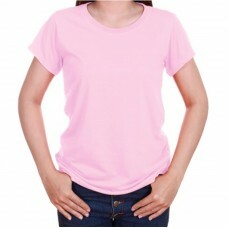 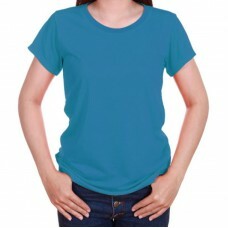 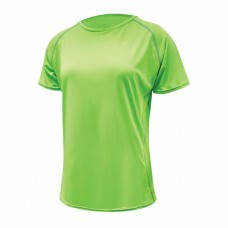 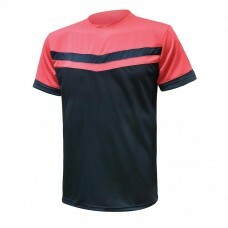 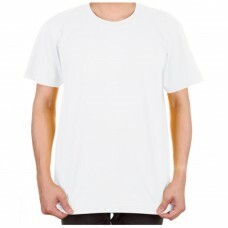 T-shirts are usually customised for use as class t-shirts, club t-shirts or as team event corporate apparels. 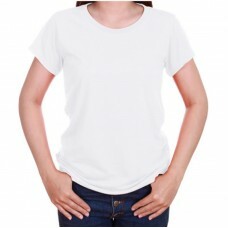 They come in different material like cotton or quick dry material. 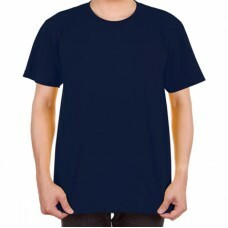 You can have a totally customised t-shirt with different colour for the sleeve, neck and body and you can choose between the more affordable silkscreen imprinted or go for embroidery to make it more up market looking.